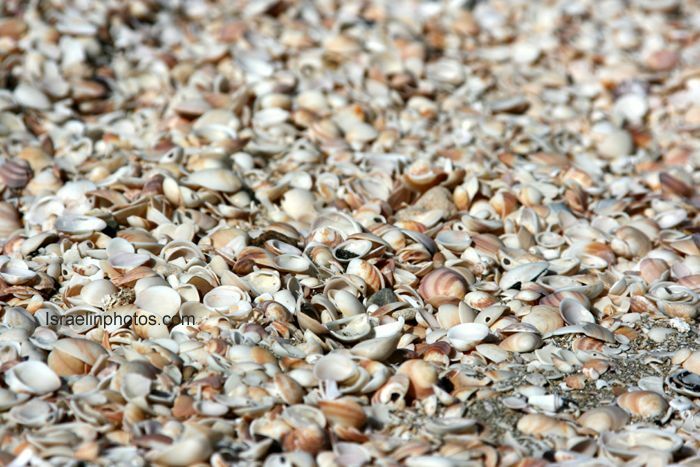 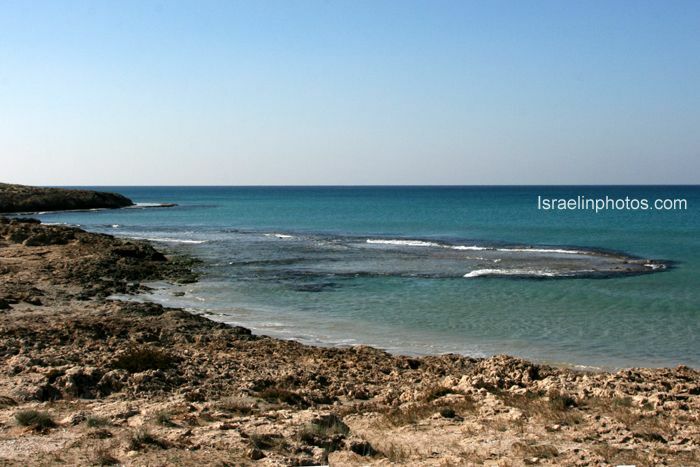 The most beautiful beach in Israel!. 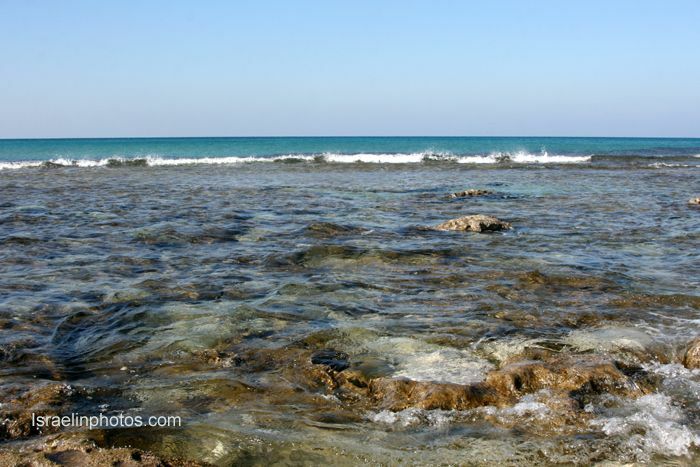 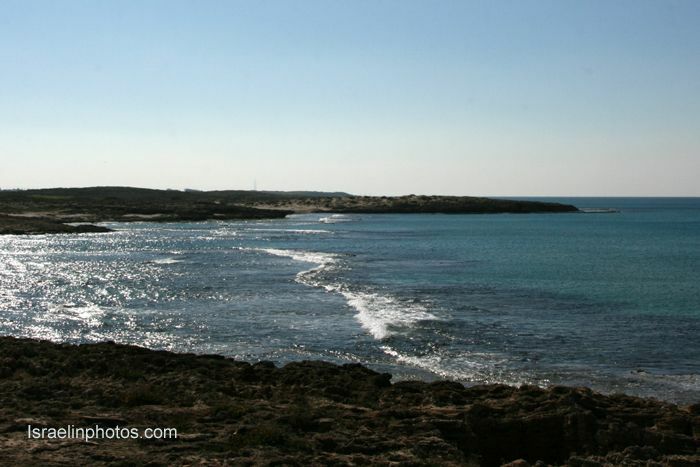 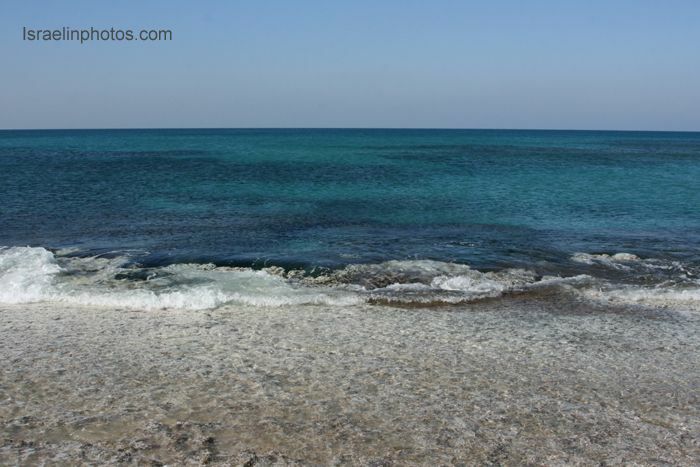 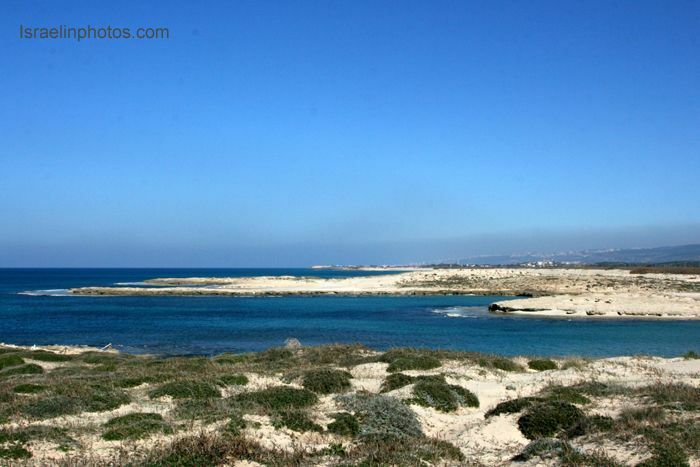 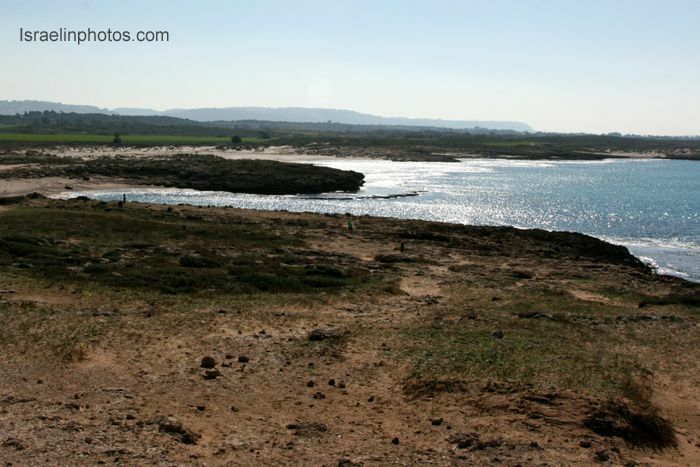 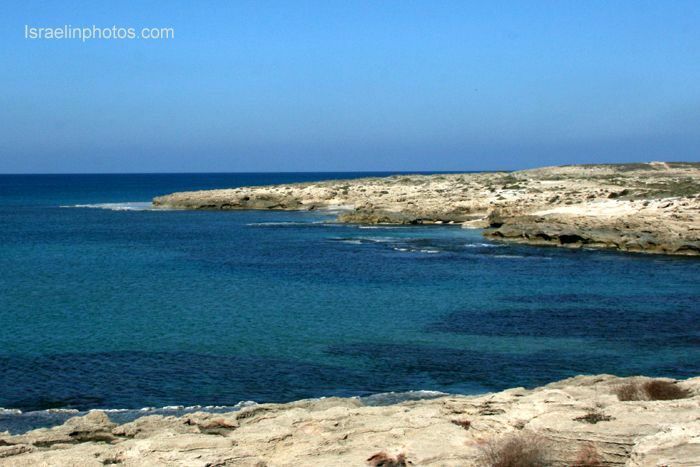 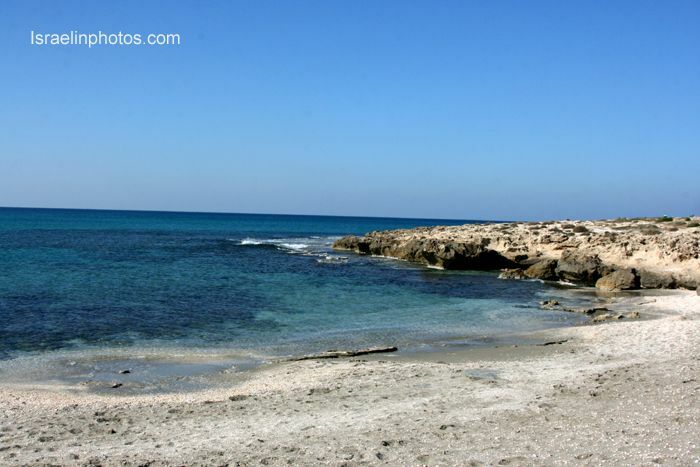 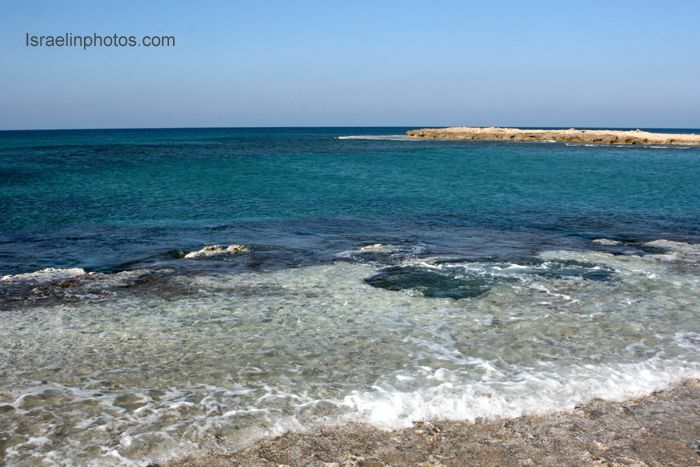 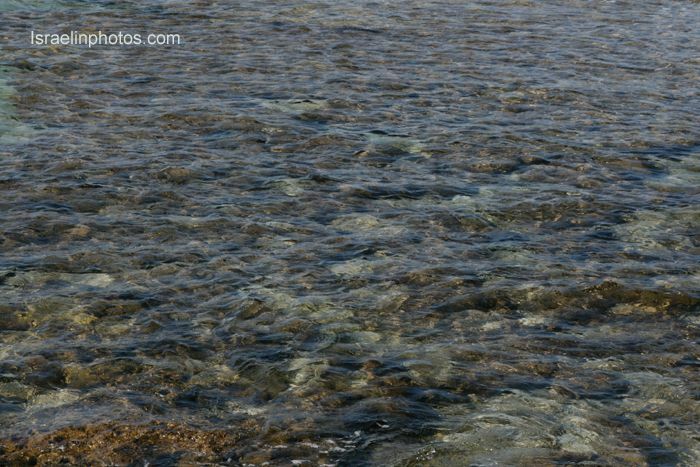 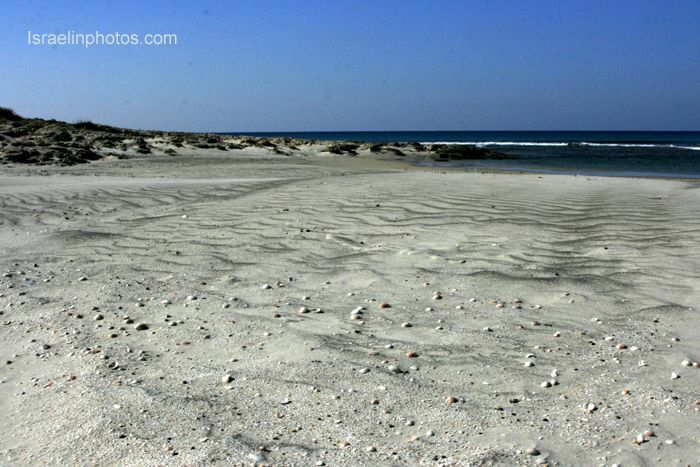 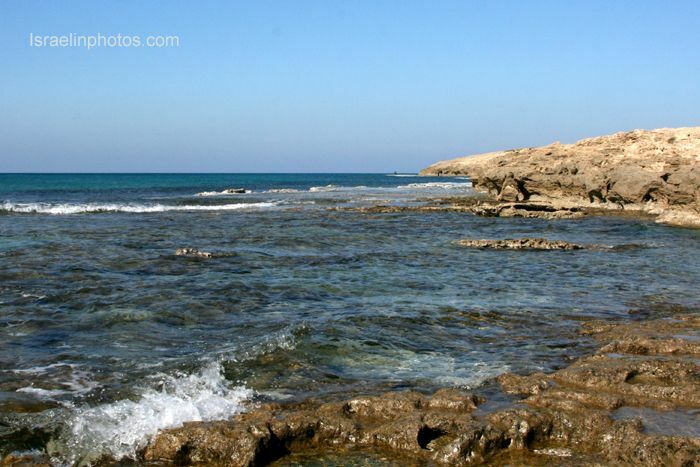 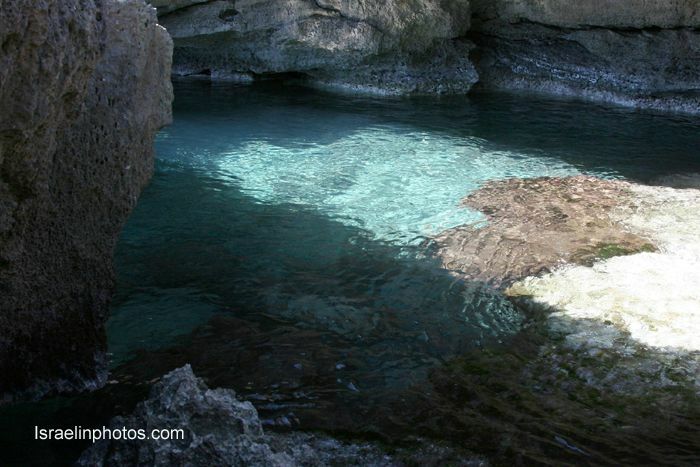 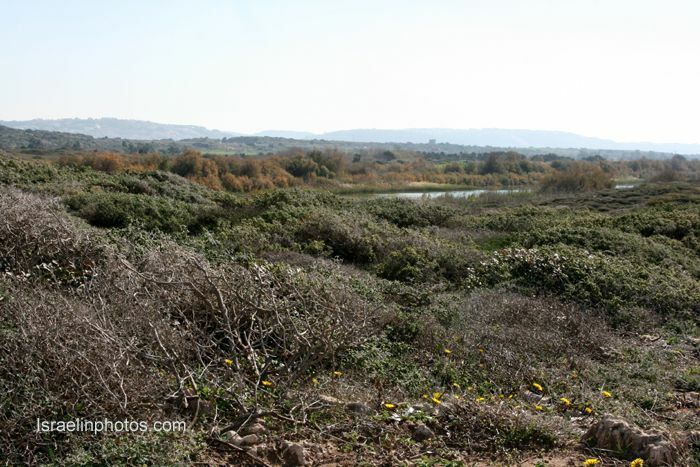 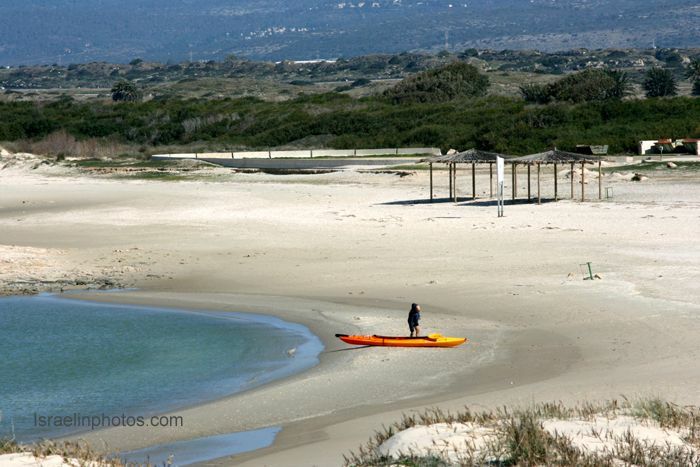 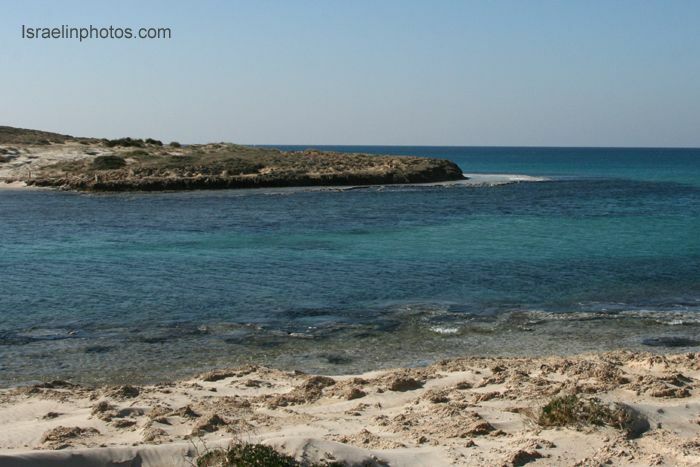 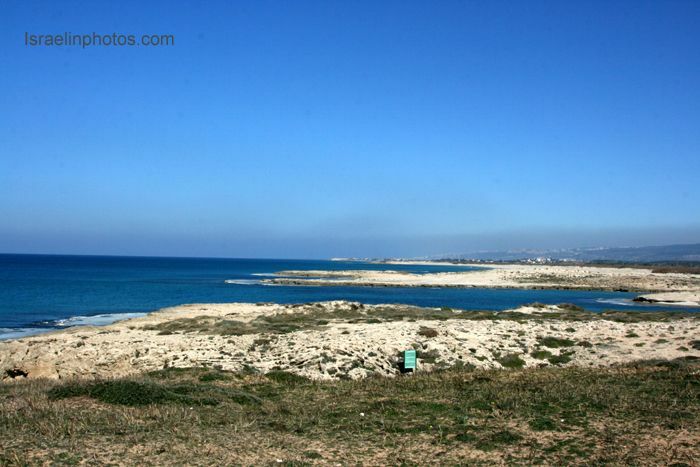 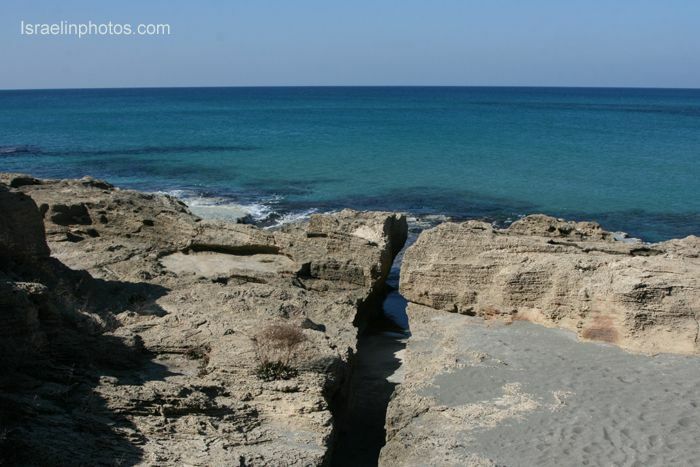 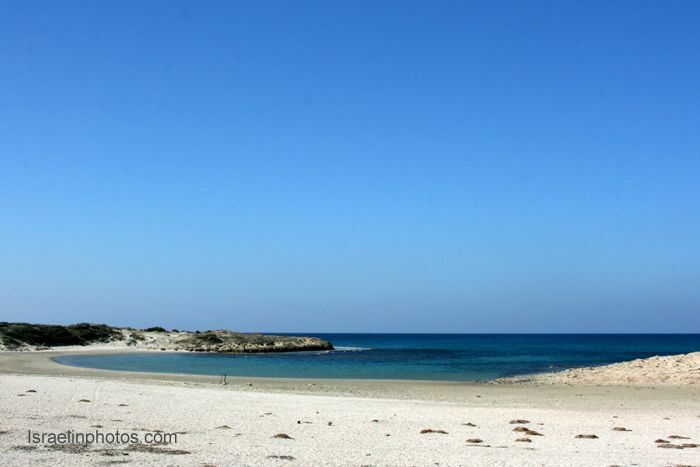 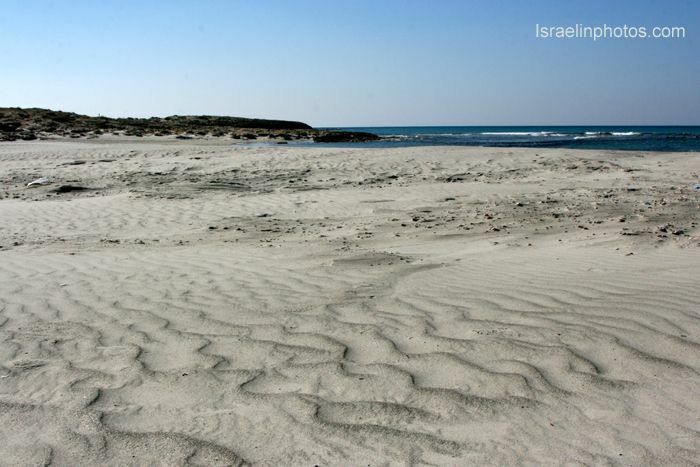 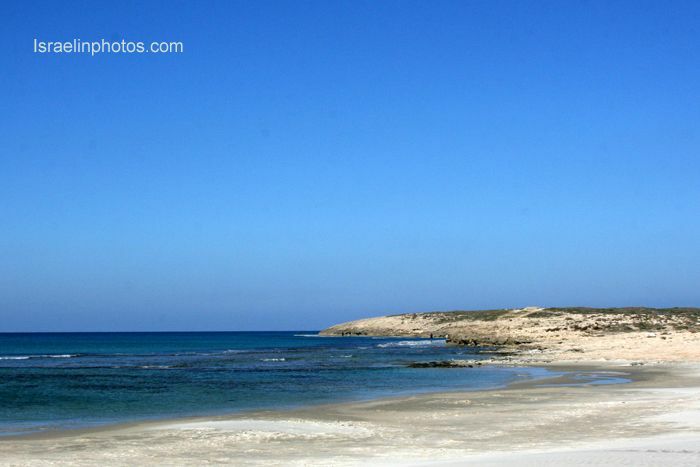 A Mediterranean Coastal Nature Reserve including an area of 42.3 ha and 4,825m shore line with a kurkar (Calcareous) ridge & sandy beaches, extending from Tel Dor in the south to Moshav HaBonim in the north. 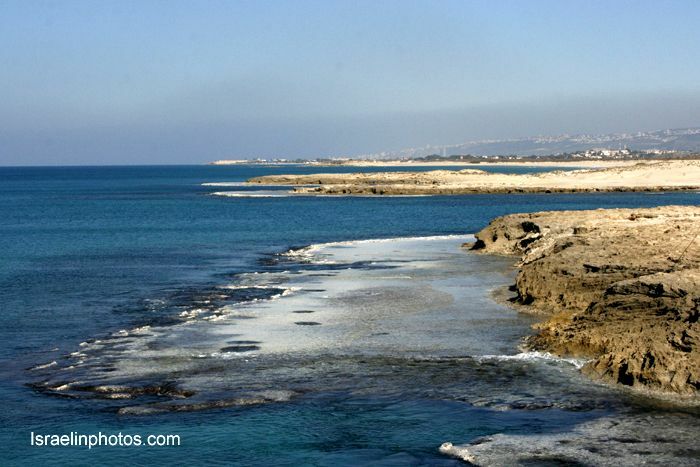 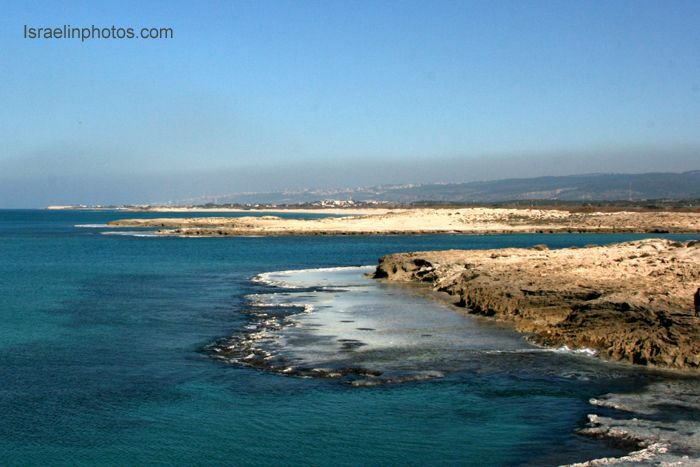 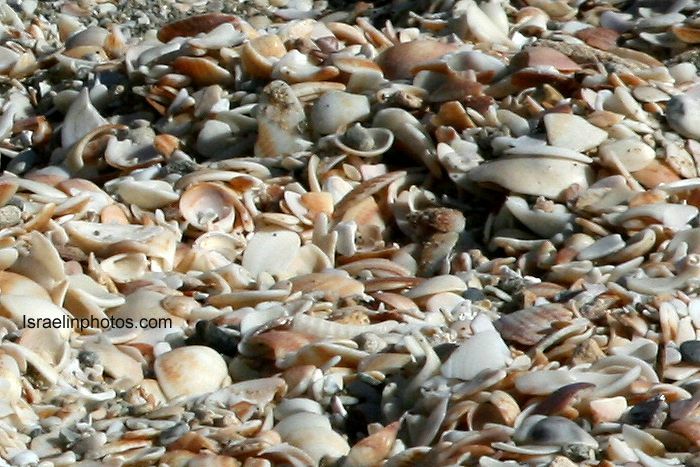 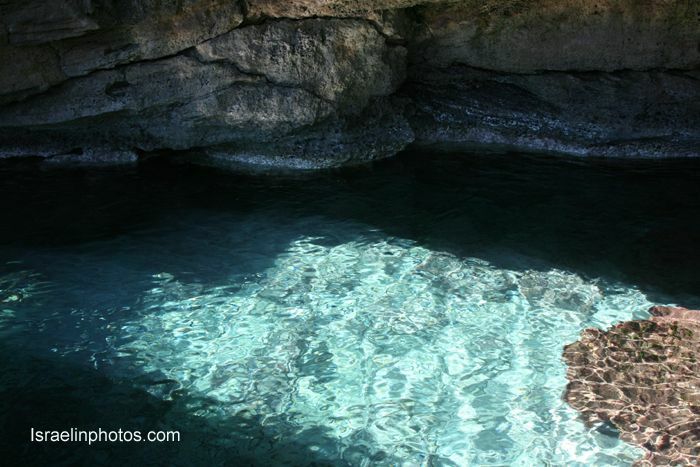 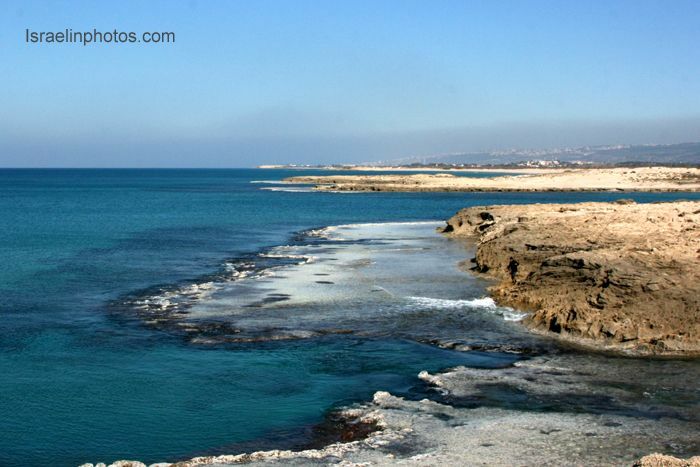 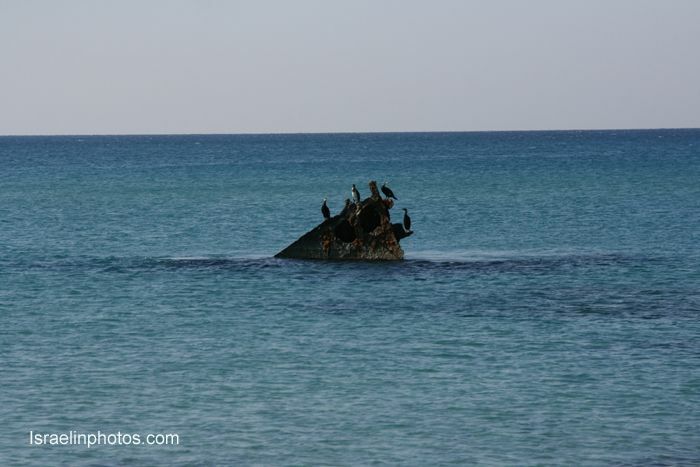 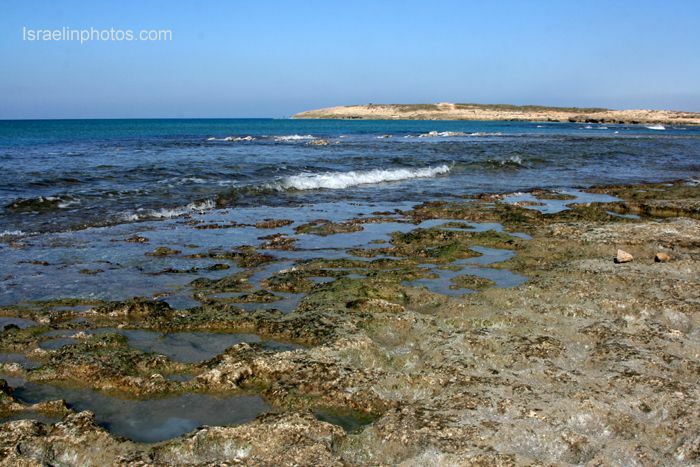 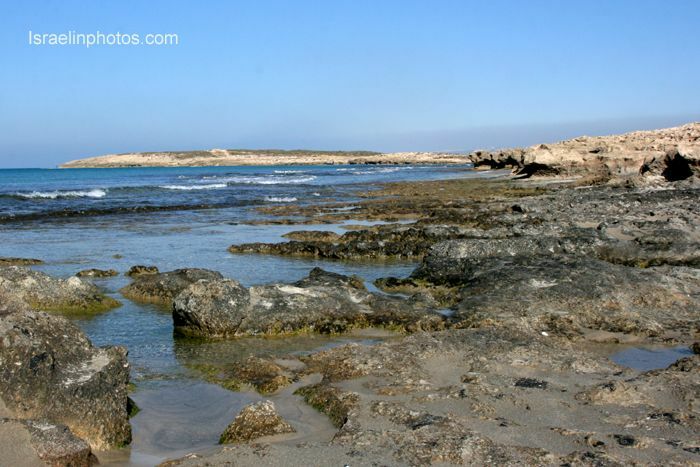 The reserve provides a number of walking routes that pass through the bays, allowing close-up views of fantastic natural sites, like a "shell bay", "blue caves", remains of a vessel with Cormorants (Phalacrocorax carbo, קורמורן גדול), a "Kurkar Quarry", the "Hill of Blossoms", a Well, and "The Gutter"( the valley between the two kurkar ridges). 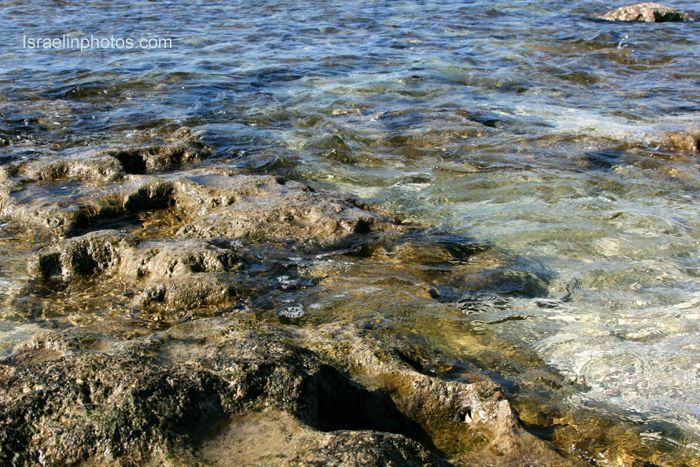 The Marine platforms (sections of the sandstone ridge that have been flattened by the constant beating of the waves) sustain a unique natural world.